I always प्यार asking this question! Most people प्यार the original line up...and I प्यार आप too Peter, but Eric seems like he was so meant to be the ढंढोरची, ढोलकिया for Kiss. 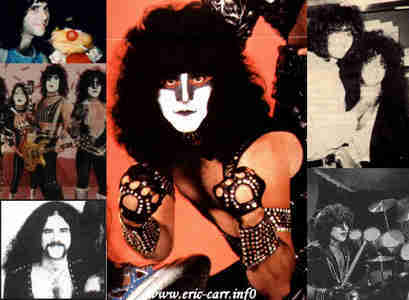 Paul Stanley, Eric Carr, Ace Frehley, & Gene simmons have always been my प्रिय line up...I प्यार Bruce Kulick too, he was awesome as well. I became a प्रशंसक of Eric when I was about 4...that's when I wanted a drum set of my own...little did I know it was going to be a Sesame सड़क, स्ट्रीट one..hahaha! I wanted a BIG set like Eric's...to this दिन I have never been able to play with that many drums. He's the reason I wanted to be a drummer...just watching him play is a दिखाना in it self to me. If you've ever had the chance to sit behind a kit of that size, it's very overwhelming & awe inspiring...I say give it a try, it really makes आप appreciate what he did that much more!! I like to think so too! He has amazing style...I haven't seen better. Trust me, I've looked too ^__^ x0x0x0x0x Awesome video btw!! 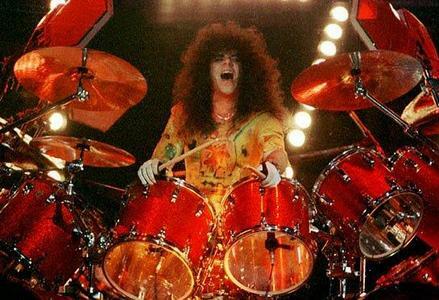 I became a प्रशंसक of Eric Carr about a साल and a half पूर्व when I used to watch "Family Jewels" with Gene Simmons and did research into the band and discovered how much of a real person he was and how much he cared about the प्रशंसकों also he was humble and one of a kind to say the least!! He will never be replaced या forgotten!! I just wish that I would have met him to tell him how great he was and still is!! 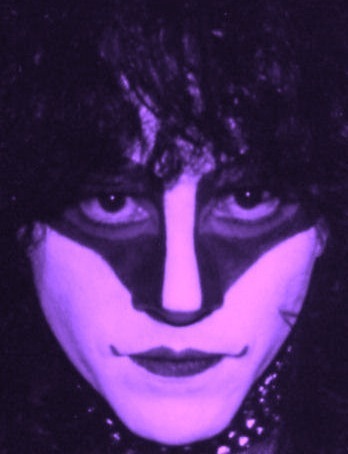 The reason I fell in प्यार with Eric Carr is his looks. My sis thinks I'm crazy for thinking he's cute. Even though he died a long time पूर्व I personally still think he's cute to this day. Bahaha!😎.